Disclaimer: This article is solely informative and for no reason be treated as medical advice. Speak to your doctor for proper medication and treatment. 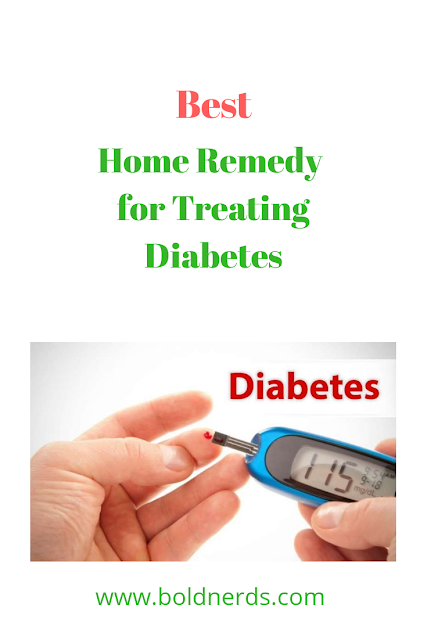 Being diabetic is something no one wish for but due to bad eating habits, family history, and other factors, many are troubled to face this in life. Today we'll learn about a home remedy that's very effective in treating diabetes. This home remedy could as well be used to treat kidney issues or help prevent kidney failure in the future. A study also suggests that this treatment can be used to reduce symptoms of asthma. Our secret ingredient for this treatment is okra. Okra is low in calories and has a high dietary fiber content. Okra has also been suggested to help manage blood sugar in cases of type 1, type 2, and gestational diabetes. ◆ Get 4 okra from the market or vegetable store. ◆ Wash well with clean water. You can add a salt solution to make sure you kill bacteria and germs. (I'd recommend you wash clean to avoid the salty taste. ◆ Cut the head and tail of your okra and deep them into your glass of water. ◆ Store in a cool and dry place covered, and leave it overnight. You've just prepared your perfect treatment for diabetes. Now let's look at how you'd consume your remedy. Please note you're to consume this as early as in the morning and if possible the first thing you do. It is best to consume this remedy on an empty stomach and 30 minutes before eating breakfast. This works faster and speeds up your healing process. You should consult your doctor if you're already taking medications. Let him decide on what's best for you.